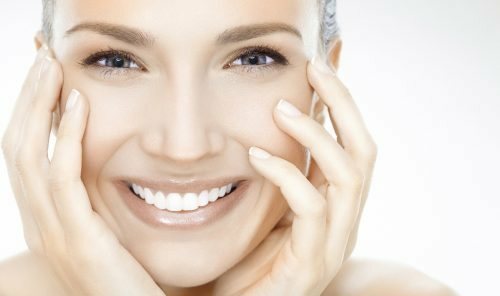 Photodynamic therapy is a great treatment for anyone looking to treat sun spots, acne or fine lines and wrinkles! * Contact us today to set up a consultation to get started on your photodynamic treatment! Does A Photodynamic Therapy Treatment Hurt? What Can I Expect After My Photodynamic Therapy Treatment? *Disclaimer: Any claims of helping reduce the appearance of lines, wrinkles, acne or sun damage cannot be guaranteed. 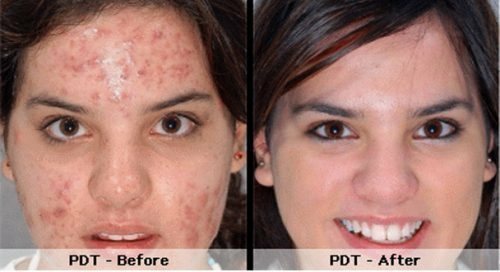 Come in for a consultation to discuss what results you can expect from a photodynamic therapy treatment!